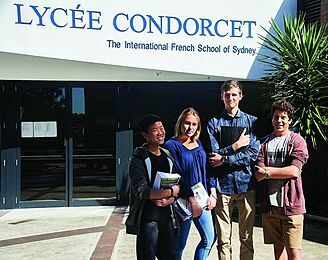 The Lycée Condorcet is a French school which has been established in Sydney. It is approved by the French Ministry of Education and operates under an agreement with the French government agency responsible for French schools abroad (Agence pour l’Enseignement Français à l’Etranger – AEFE). The school is also registered with the New South Wales Board of Studies, Teaching and Educational Standards (BOSTES) and the International Baccalaureate Organisation and is accredited to deliver the IB Diploma Programme. 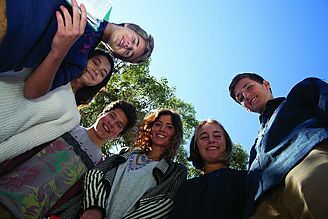 The school has an enrolment of 870 students from the preparatory school to Year 12. 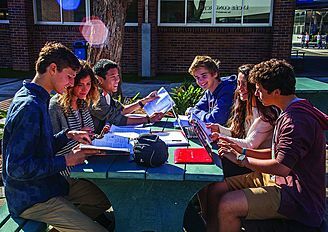 The school's language of instruction is French with English being the language of instruction in the IB Diploma program. Students graduate with either the French or International Baccalaureate.